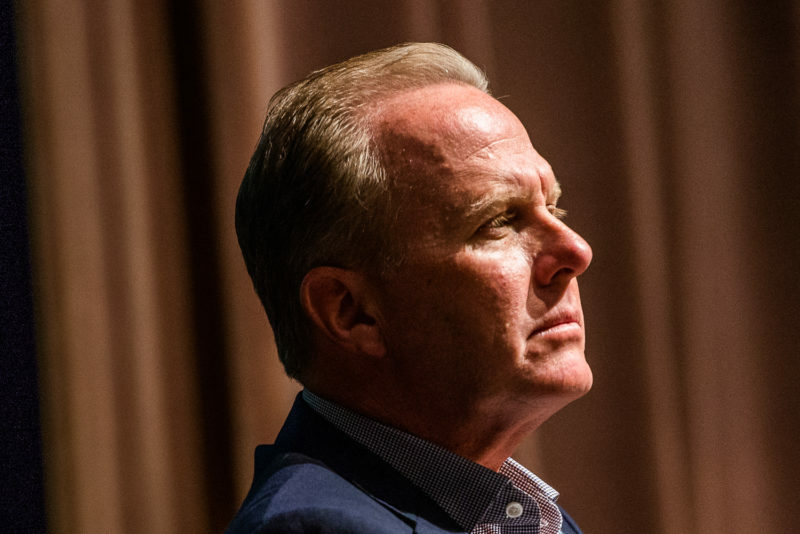 In deciding to form a government agency to compete with SDG&E, Mayor Kevin Faulconer broke ranks from a major corporate political player and one of the region’s largest employers. San Diego plans to form its own electric utility to provide green power across the city, a major step that makes the city a leader in the fight against climate change, Mayor Kevin Faulconer announced Thursday. For more on how the CCA effort will work and what’s next, check out this FAQ.